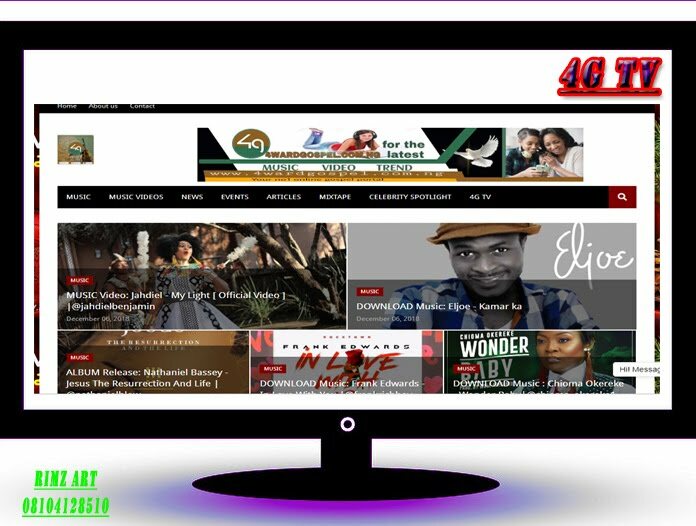 Marcel Chris Tochukwu (also known as Bishop) is a talented gospel musician, songwriter, producer and passionate worshipper who hails from Anambra state in the Eastern part of Nigeria was born into a family of six and began his musical journey as a drummer at the age of 10. 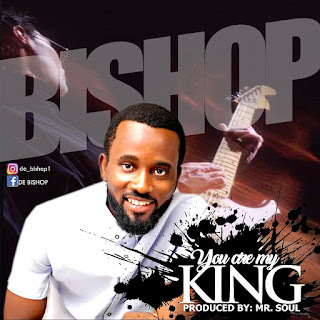 Bishop's is out with his debut single; titled: 'You Are My King,' produced by Mr. Soul. Bishop, started writing songs when he was 14years old and by the time he was 16, he became the choir leader of the teens church at that time - Assemblies of God church, Egbeda branch, Lagos-Nigeria. 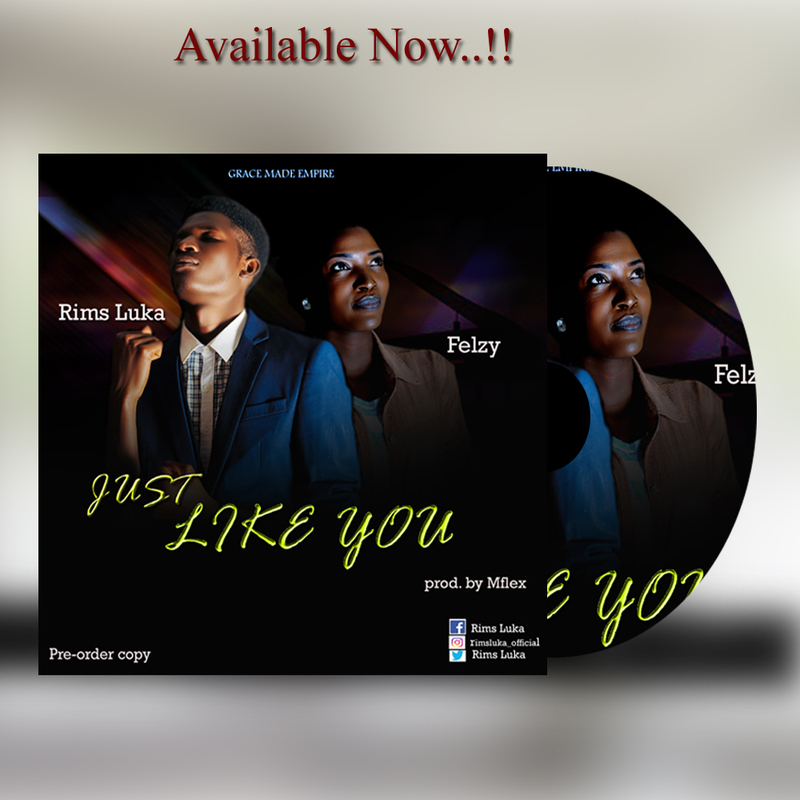 He has continued to write many inspiring and uplifting songs since then.